SAULT STE MARIE, Ont. — Ryan Roth had three goals and two assists as the Sault Ste. 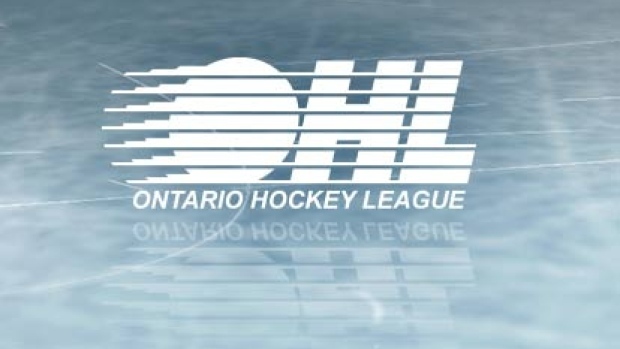 Marie Greyhounds downed the Flint Firebirds 7-2 on Wednesday in Ontario Hockey League action. Jordan Sambrook had a goal and two helpers while Morgan Frost, Mac Hollowell and Jacob LeGuerrier also scored for the Greyhounds (18-7-5). Jake Durham and Eric Uba found the back of the net for the Firebirds (3-25-2), who are on a five-game slide. Matthew Villalta turned aside 19 shots for Sault Ste. Marie as Emanuel Vella kicked out 37 shots for Flint. The Greyhounds went 3 for 6 on the power play while the Firebirds went 0 for 5 with the man advantage.